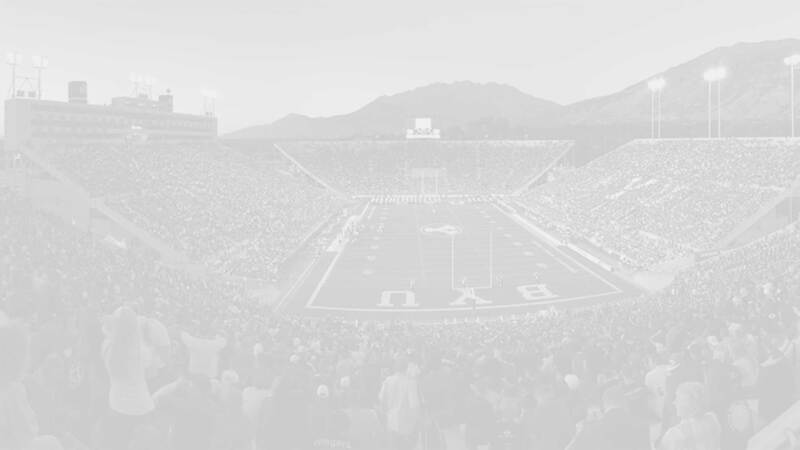 Will Sedgwick is a Class of 2015 BYU football recruit. 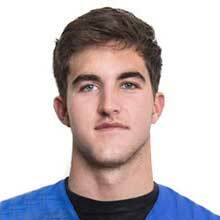 He was a very early commit to the cougars on June 27, 2013. 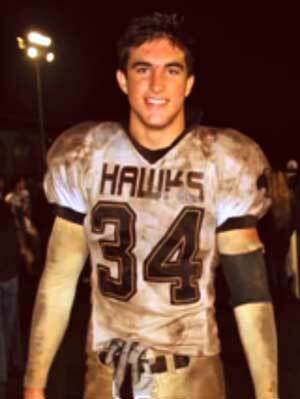 He prepped at Laguna Hills High School (CA). As a sophomore he recorded 120 tackles, including 24 in a CIF playoff game (including three sacks and two interceptions). He was named the Sea View League’s Co-Defensive Player of the Year and first-team All-CIF. He missed six games his junior season with a neck injury incurred from a car accident. He missed three more games his senior season with a broken thumb, yet he still managed to register double digital tackles in every game he did play in, recording 131 total tackles, four sacks, four forced fumbles, one fumble recovery, and eight quarterback hurries. He had several games of 20+ tackles. He contributed at middle linebacker, outside linebacker, running back, punt returner, and offensive line. He had 14 carries for 91 yards (6.5/carry) and one TD. Sedgwick graduated early and left on an LDS mission (Barcelona Spain) in March 2015. Sedgwick was rated 3-stars Scout, who list him as the #4 MLB in California for the Class of 2015. Rivals also gave him a 3-star rating. He is unrated on ESPN.com. He was recruited by BYU, Harvard, Oregon, and Washington. Last Team: Laguna Hills HT/WT: 6’3”, 235 lbs.